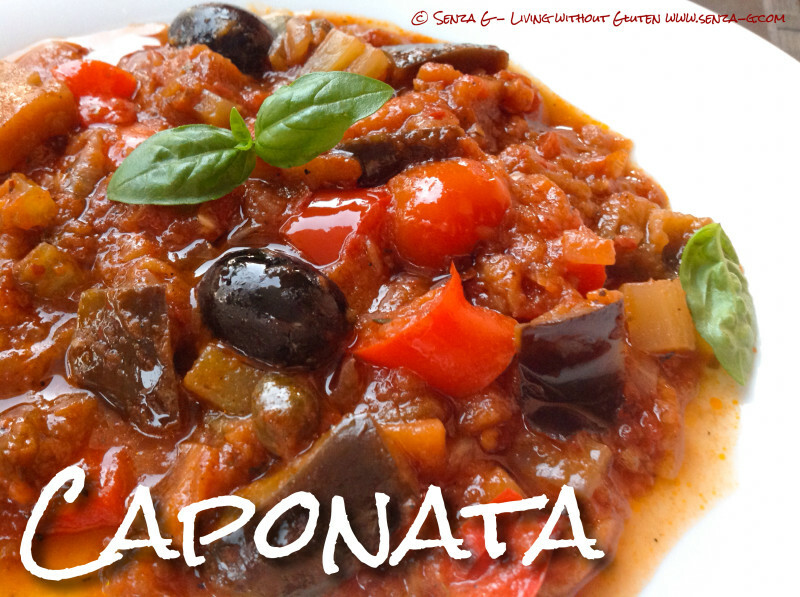 Caponata, a Sicilian Dish must not be confused with the French Ratatouille. Both use aubergine, but Caponata is flavored with sugar and vinegar whilst in Ratatouille, these ingredients do not feature. Although Sicilian, in Malta, Caponata is very popular especially in the hot summer months when eaten chilled with fresh crusty Maltese Bread. There are many ways to serve Caponata, on its own, as a side dish with fresh fish especially, as a pasta sauce or glamorize it a bit and serve it with Risotto Milanese and Parmesan Crisps as a dinner party starter. You will find many recipes for Caponata, and below is how I like mine, with a little anchovy, chilli and a little spice. Obviously all optional. In a large pan, saute the diced onion and celery until soft. Add the diced aubergine, garlic and anchovy paste and cook, stirring occasionally, until lightly browned and soft about 5 to 10 minutes. Add extra olive oil when cooking the aubergine if necessary. Pour in the wine, the passata, the cherry tomatoes and the tomato paste combining well with the aubergine and onions. Sprinkle in sugar and then add the balsamic vinegar, salt, pepper, mixed spice and chilli. 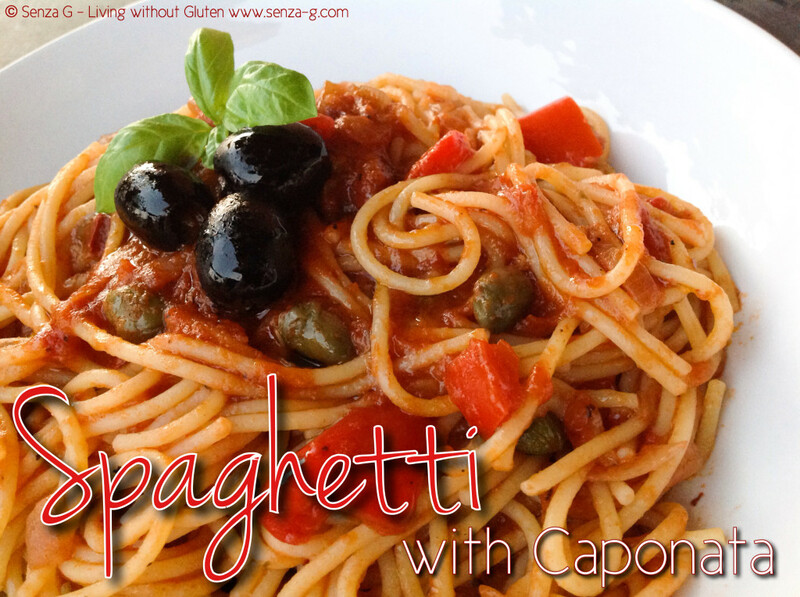 Stir in the olives and capers and cook until aubergine is tender. Remove the pan from the heat. Leave to cool. Stir in chopped basil before serving.